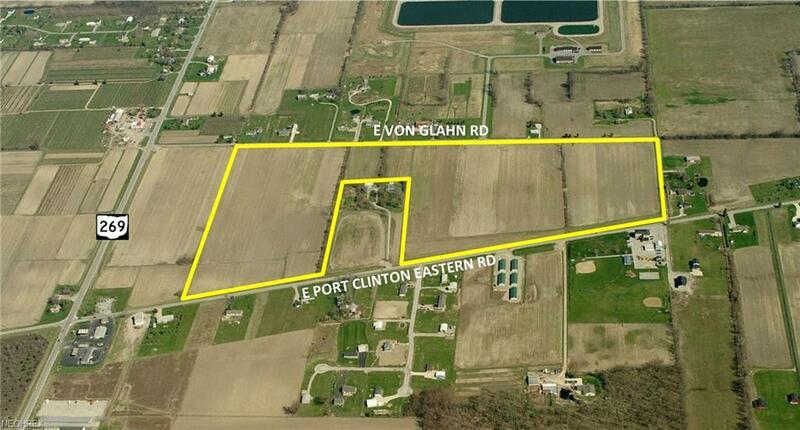 60+ acre parcel located at the corner of SR 269 and Port Clinton Eastern Road. Over 5,400' of frontage. Site can be split. Existing farming income. Listing courtesy of Hoty Enterprises, Inc.. Listing provided courtesy of Hoty Enterprises, Inc..